Energy retailing is a world dominated by crusty utilities operating at glacial pace and with a fetish for complexity and technical jargon. We think this stinks. We know everyone out there knows how to be a customer. Problem is we don’t think there is anybody out there genuinely prepared to treat you as one. You buy stuff each and every day. You don’t want to know how much which regulator is charging for what, and you definitely don’t want to be charged for stuff you’re not using. So we built a shop. We offer products to suit different needs. Small users, large users, coupon cutters, people who like to plan ahead and those that just want to set and forget. And the best part is you know exactly what you are buying before you use it. No hidden costs and pay only for what you use – simple. 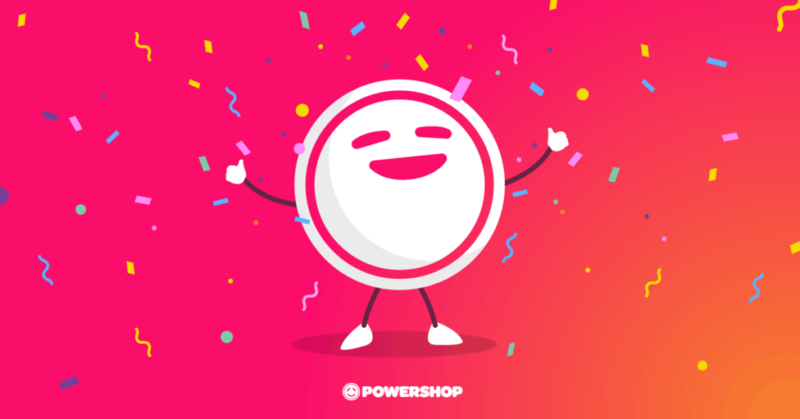 When we set out to build Powershop we said to ourselves “if buying power isn’t as simple as buying milk then we have failed”. The time has now (finally) come for you to be the judge. Read next: Where does my power come from?